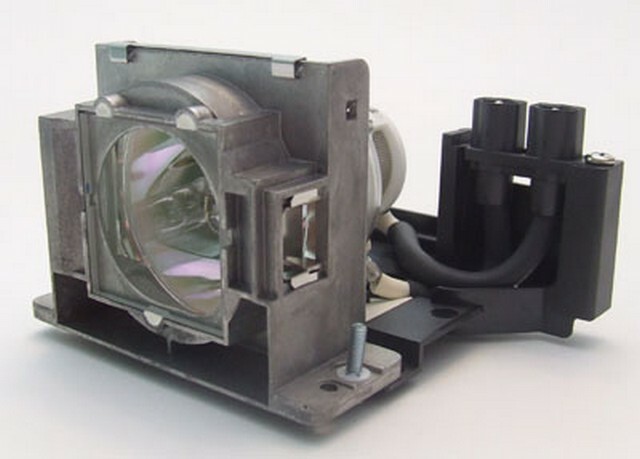 Mitsubishi HC910 Complete Lamp Module. This lamp is guaranteed to perform the same as the original brand. This lamp is rated for 2000 hours. This lamp is 200 Watts. This lamp is 200 Watts.